Sometimes when companies merge, even small changes can make a big difference to customers. You likely chose AmeriPride as your linen service provider because they provided you with quality products, good customer service, and reasonable prices. But how will the merger between AmeriPride and Aramark affect your business? Will you still get the same service or value? While we can’t answer exactly how the merger will impact your business, what we can do is show you how we deliver exceptional service and value—every time. 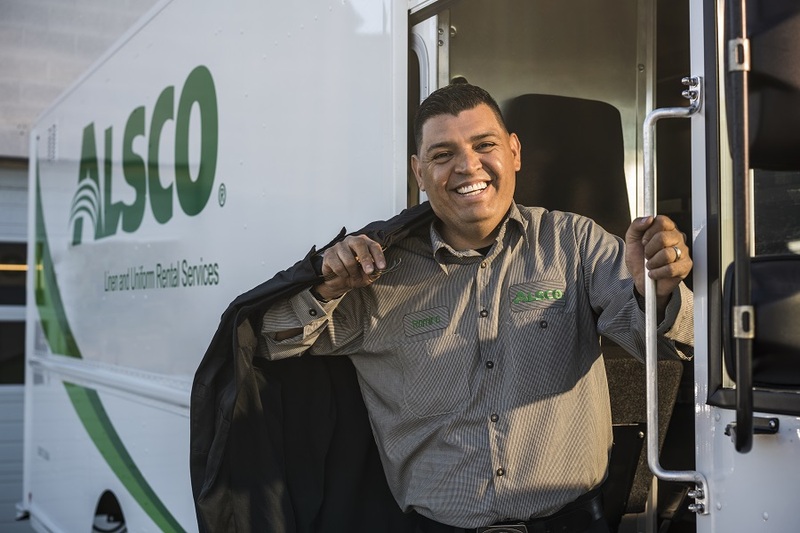 Since 1889, Alsco has pioneered the uniform and linen rental industry with a focus on ethical business practices, strong customer relations, honesty, and transparency. When you do business with Alsco, you’ll always know who you’re working with. Even though we are a global company that can provide your business with a wide variety of high quality services and products, we still operate like the family-owned and operated business that we are. This means we’re dedicated to long-term partnerships with our customers, doing what’s best for them, and earning their trust. Wondering if it’s time to re-evaluate your business relationship with AmeriPride, soon to be Aramark? You may find that Alsco is the perfect fit. For more information, please contact us at 800-408-0208 or fill out the form on the right.